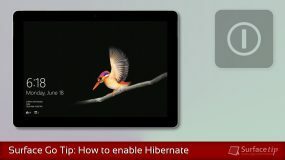 Surface Tip | Everything about Surface related news, tips & tricks, and reviews. Are you regularly on a trip? 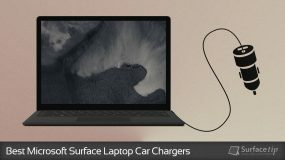 You might want to check out our best-picked Surface car chargers which are the best way to charge your Surface Laptop on the go. 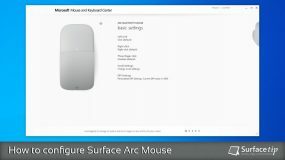 Does Surface Arc Mouse work well for you? 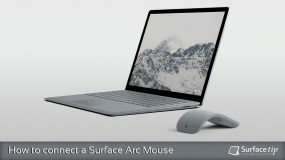 Here is how to configure or assign Surface Arc Mouse's DPI value settings, left click, right click, three finger click, and scrolling behavior. Microsoft has a handy tool for you to configure or unlock features on some mice or keyboard. 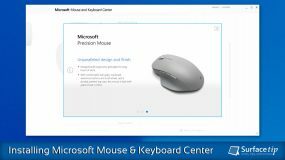 Here is how to download and install the tool called Microsoft Mouse and Keyboard Center. 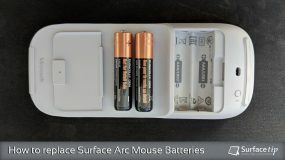 Don't know how to install or replace the batteries on the Surface Arc Mouse? Check out here to see how to do that with easy to follow instructions. 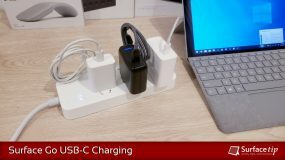 Having a new Surface Arc Mouse and getting stuck on how to connect it your Surface or computer? Here we have an easy and detail guide on how to do that. 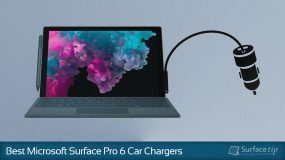 Shopping for a perfect laptop sleeve for your new Surface Pro 6? 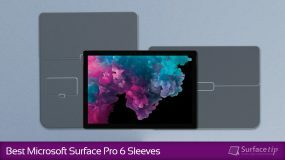 Check out here for our best picks Surface Pro 6 sleeves we think you will love. 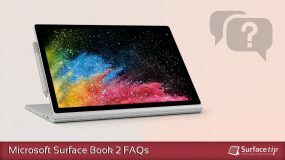 Microsoft Surface Book 2 FAQs: Everything you need to know! 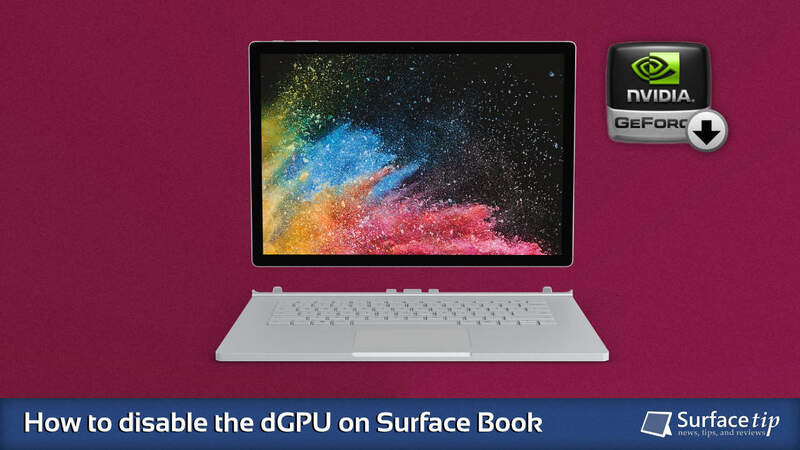 Looking to learn more about Microsoft Surface Book 2? 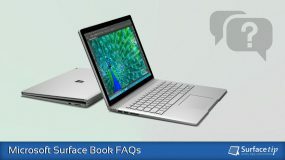 We've got you covered, here are our comprehensive Microsoft Surface Book 2 frequently asked questions that should clear up all your queries. 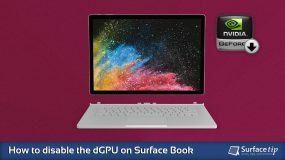 Microsoft Surface Laptop 2 FAQs: Everything you need to know! 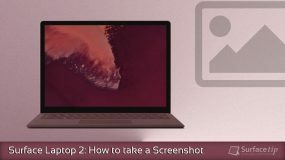 Looking to learn more about Microsoft Surface Laptop 2? 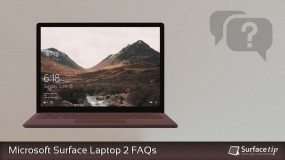 We've got you covered, here are our comprehensive Microsoft Surface Laptop 2 frequently asked questions that should clear up all your queries. 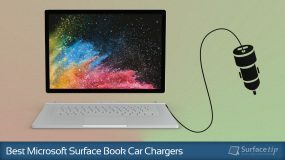 Microsoft Surface Laptop FAQs: Everything you need know! 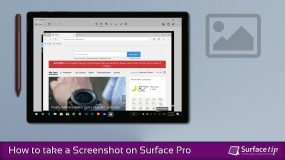 Looking to learn more about Microsoft Surface Laptop? 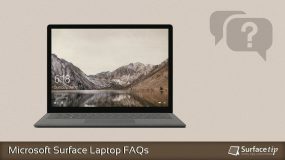 We've got you covered, here are our comprehensive Microsoft Surface Laptop frequently asked questions that should clear up all your queries. 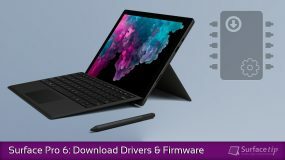 Microsoft Surface RT FAQs: Everything you need to know! 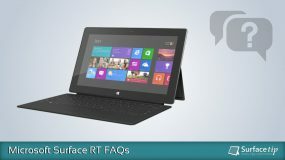 Looking to learn more about Microsoft Surface RT? 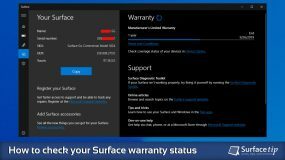 We've got you covered, here is our comprehensive Microsoft Surface RT frequently asked questions that should clear up all your queries. 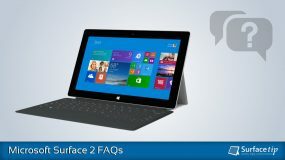 Microsoft Surface 2 FAQs: Everything you need to know! Looking to learn more about Microsoft Surface 2? 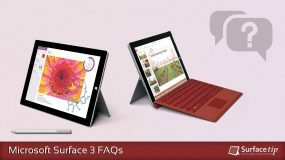 We've got you covered, here are our comprehensive Microsoft Surface 2 frequently asked questions that should clear up all your queries.